Temperatures in Westminster, South Carolina, can be hard to predict. Renting a temperature-controlled storage unit at Monster Self Storage gives you peace of mind that your belongings are being kept at a constant temperature and humidity. Temperature-controlled storage is a better option for you if you’re planning on storing items that are sensitive to fluctuating temperatures, like documents, electronics, and clothing. Temperature-controlled storage can help protect your belongings by ensuring they never get too hot, cold, or humid. 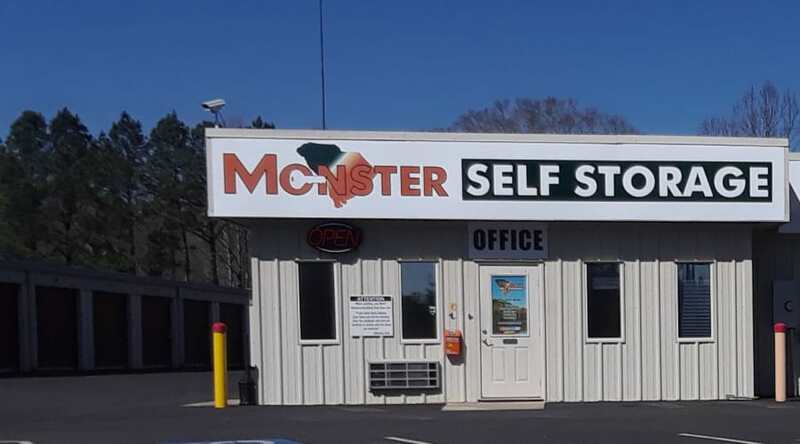 Learn more about Monster Self Storage’s temperature-controlled units in Westminster, SC. Give us a call today.